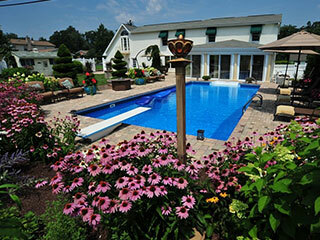 Hemlock Landscaping is a premier full-service landscaping company that provides custom landscaping solutions. From our base in Harrisburg, we have been catering to clients across Central Pennsylvania in areas including Harrisburg, Camp Hill, and Mechanicsburg since 1977. For any more information about our landscaping services and to discuss your project details with our experts, feel free to contact Hemlock Landscaping at 717-652-9535. You can also send us your queries via this Contact Us form and one of our experts will contact you shortly. We assure you of the best services at very competitive landscape design and installation cost.